If you know me you know I am a big Christmas lover. I'm usually in full on holiday mode in September (strange yes..do I care? Nope) and my festive reading usually starts then too. 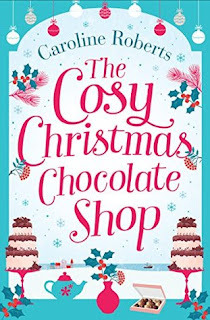 When I heard that the lovely Caroline Roberts was bringing out a festive read..about a chocolate shop no less I knew I had to read it and was so pleased when I received an E-ARC from the guys at HarperImpulse. 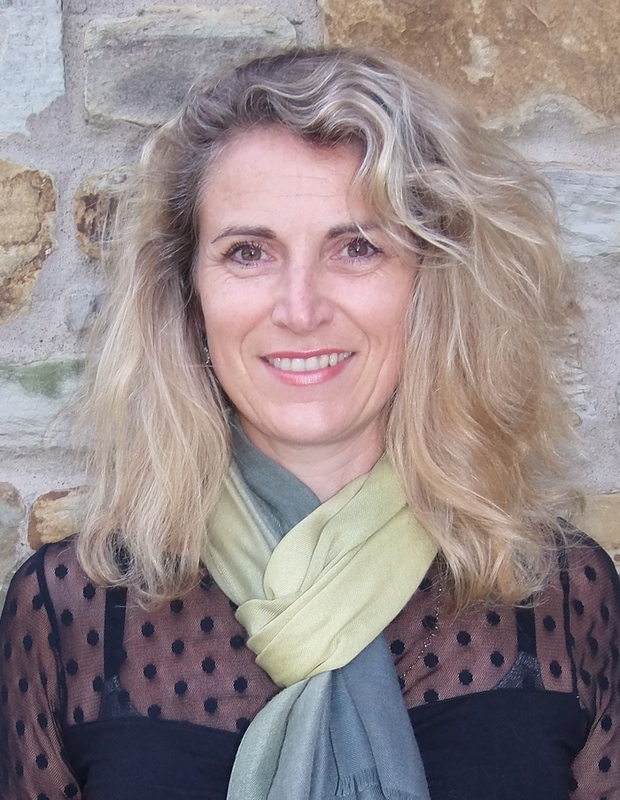 Emma is the proud owner of The Chocolate Shop by the Sea in the heart of the cosy seaside village that has become her home. With Christmas on it's way her and her assistant Holly are busy rustling up chocolatley treats for the locals. For Emma, making chocolate and running the shop is the perfect distraction for her pained past. So when the shop's landlord threatens to hike up the rent Emma's Christmas and New Year starts to look bleak. With the whole village behind her Emma is determined to hold onto her dream. With the countdown on can Emma save her business and move on from a pained past? I've loved Caroline Roberts other novels and this is no exception. I was sucked in straight away. This story was so heartwarming and scrumptious that I didn't actually want to stop reading. The style of writing made the flavours of all the yummy treats mentioned jump off the page. At times I thought I could actually taste the sweet Belgian chocolate mentioned. Oh it was bliss! The Cosy Christmas Chocolate Shop will certainly get you in the mood for Christmas. I read this before Halloween no less and I was already humming Christmas songs to myself and imagining what sweet treats I could cook up. Everything in this book from the chocolate, the friendly family like atmosphere of the locals to the descriptions of the weather will get you in that festive feeling..trust me. The storyline itself was a little bit predictable but with most chick lit that is the case. However, it didn't stop me enjoying it one bit. It was heartwrenching, beautiful and had me smiling throughout. There were also times where it made me want to cry but then I am a very emotional person. It was a mood lifter lets just say that much. Emma, our main character, was one that I liked but who did frustrate me at times. I found her to be very inconsistent with making her mind up and it did cause me to yell at her...silently..in my head. I could understand why she acted the way she did but at times it was just full on irritating. Despite this, I really enjoyed seeing her blossom and tackling her past head on. In a way you could say she was a strong feminine character. The supporting characters were also what I loved about this book. Holly, Emma's assistant was probably my favourite. Her childlike innocence was so sweet to read about and her worries about dating, first love etc is something we could all relate too. I want a book all about Holly! To be honest there wasn't a character within the story that I didn't warm to for one reason or another and that was something else that made The Cosy Christmas Chocolate Shop so appealing. 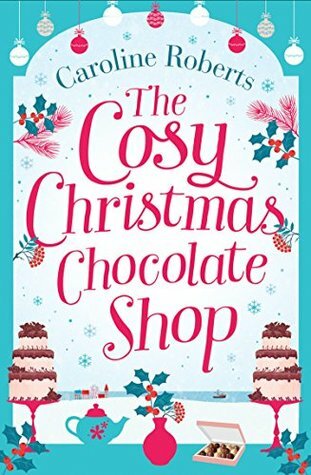 Overall The Cosy Christmas Chocolate Shop was an uplifiting, heartwarming, festive read. It kept me hooked and hungry. Caroline Roberts has done it again and I can't wait to read what she writes next. Family, friends, food, a glass of bubbly and, of course, a good book make me smile. I love writing emotional stories about love, loss, betrayal, and family, that explore how complex and yet beautiful love can be. I also like to write romantic comedy, letting the characters have a bit of flirty fun too! 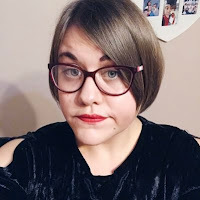 I believe in following your dreams and working hard towards them, which led me to Harper Impulse (Harper Collins) and a publishing deal (woop!) after many years of writing. Stunning Northumberland is my home – sandy beaches, castles and gorgeous countryside that have inspired my writing.